Tune Your HEMI Minutes with No PCM Swap! 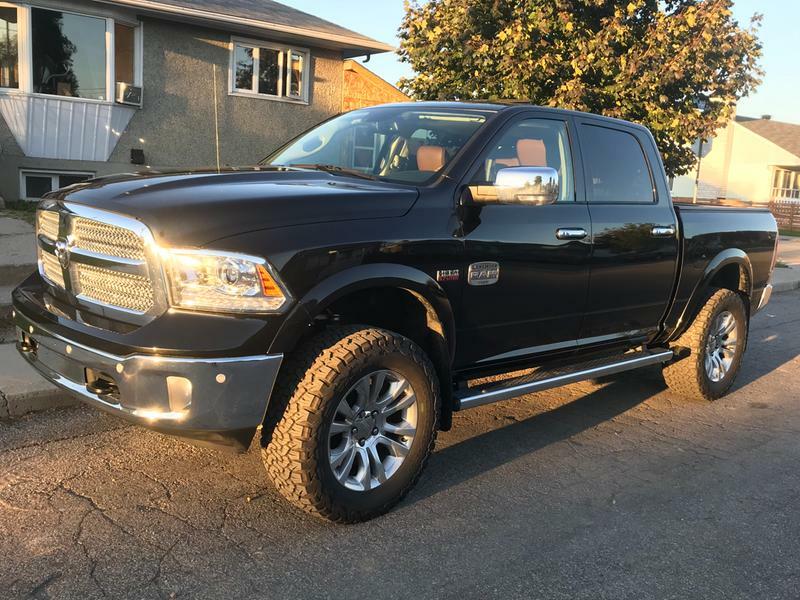 If you’ve shopped for performance upgrades for you ’15-UP RAM 5.7L or 6.4L truck, odds are you’ve come to the realization that “tuning” these trucks is easier said than done. Superchips offers a PCM swap for the 15-UP HEMI 1500 and 2500 trucks, but we’re well aware that consumers are interested in other options to add performance. 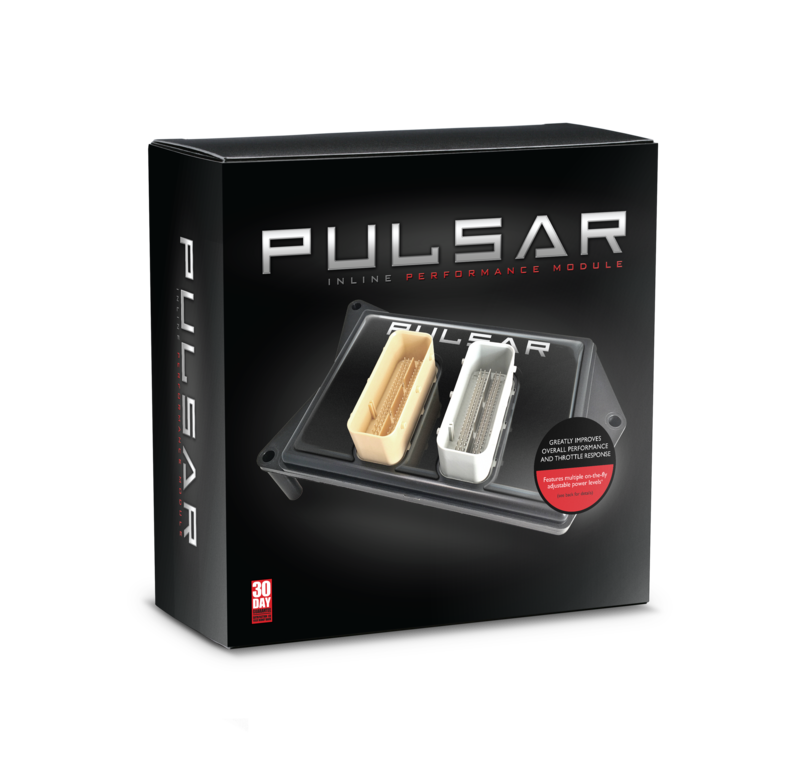 Pulsar is a brand new, innovative product that has been engineered to keep your PCM on the truck with no flash tuning, or removal of the computer itself, required. Pulsar is an in-line computer that connects directly to the vehicle PCM, with no additional wiring harness (do we have your attention yet?!). 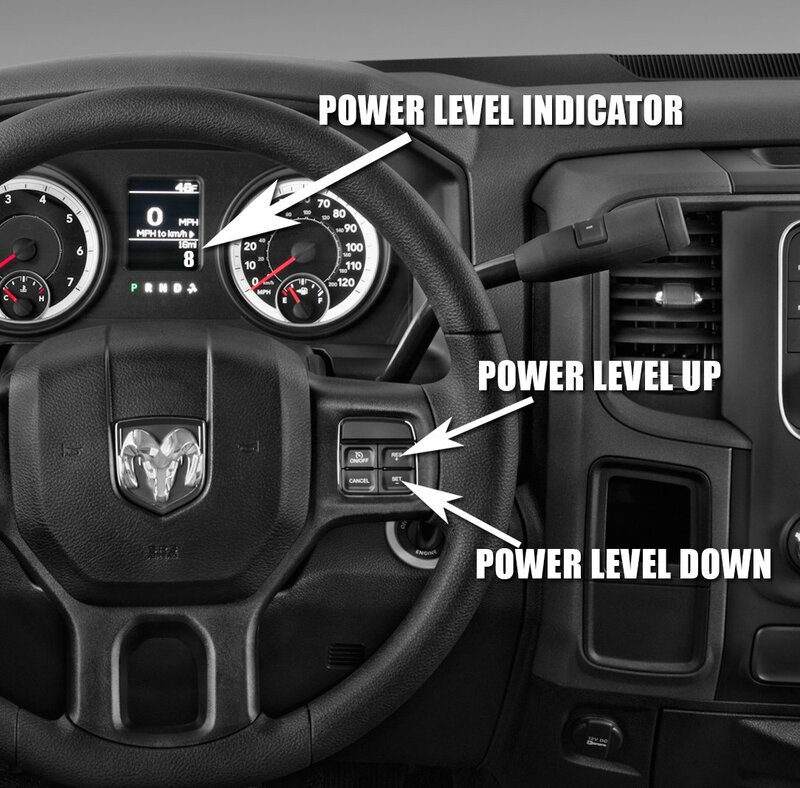 By connecting directly to the truck’s PCM, Pulsar has the ability to control the vehicle to optimize performance gains, throttle response, MDS controls, mileage, and more. Our team took things a step further with development on tuning these 15-Up 5.7L gas trucks by engineering 8 performance levels that can be switched on-the-fly by using the vehicle cruise control “+” and “–” buttons on the steering wheel! The user’s selected power level (between 1-8) is displayed directly on the dash, where the gear indicator resides. 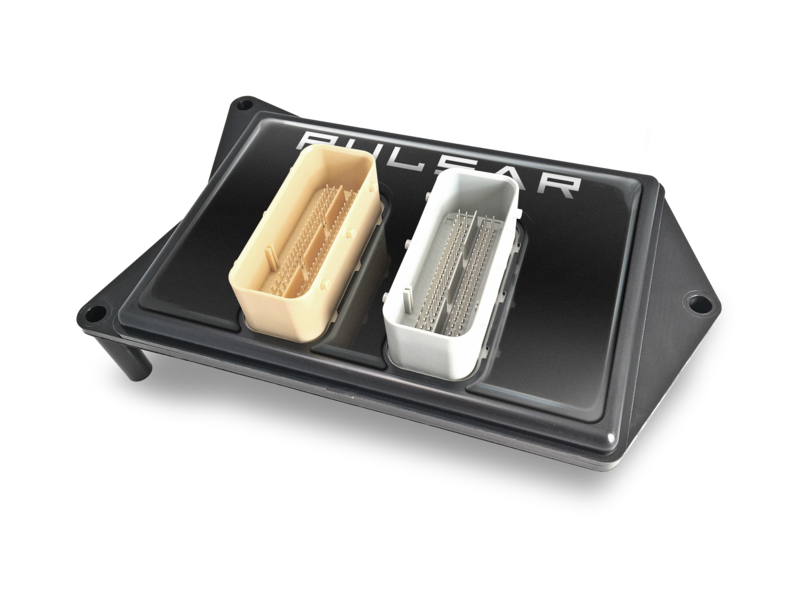 Pulsar installs in minutes and is the most exciting and innovative product on the market for 2015-2019 Ram 1500 Hemi 5.7L and 2015-2018 6.4L 2500 Hemi engine trucks! Shift Using Your Cruise Control Buttons! 2015-2018 6.4L 2500/3500 6.4L Trucks Coming Soon!